Visit the Malham Smithy Facebook page for news from the forge. Have a go at Blacksmithing for a day! Blacksmithing Taster Day Tuition at the Malham Smithy. 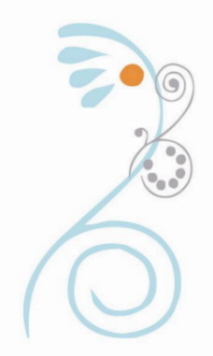 or contact us for bespoke items. 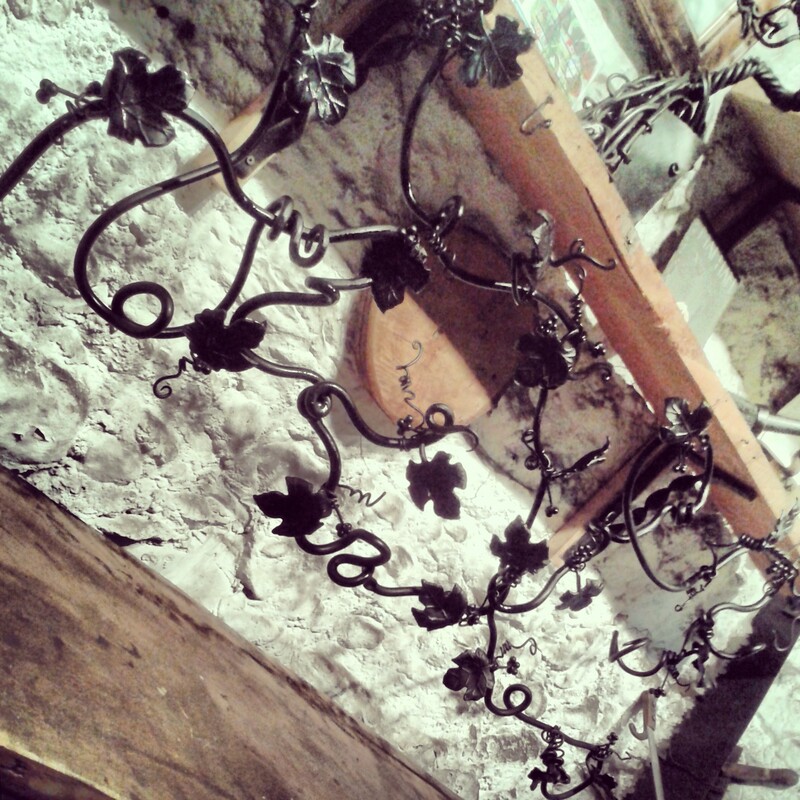 The Malham Smithy is the workshop of female blacksmith Annabelle Bradley, where she designs and hand forges sculptural and functional wrought ironwork. Annabelle uses traditional blacksmithing techniques combined with contemporary design in producin g decorative items for the home and garden. The Malham Smithy is situated in the heart of the beautiful Yorkshire Dales village of Malham and has a gallery area displaying wrought ironwork as well as a viewing area to be able to watch Annabelle at work on the traditional coke forge, if you are looking for things to do in Malham or the Yorkshire Dales, come and visit the historic Malham Smithy, suitable for families old and young. 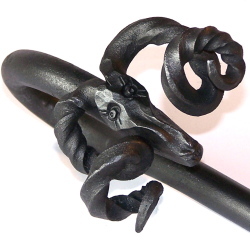 A selection of hand forged items such as candle sconces, companion sets and hooks etc. are available to purchase from the gallery, you can also take the opportunity to discuss commissions for bespoke designs. The Malham Smithy was bequeathed to the Parish Church by Artist Blacksmith Bill Wild in the early 1980's, and has ever since been leased out by the Church as a traditional blacksmiths workshop. In February 2007, Annabelle Bradley was given the opportunity to work from the Malham Smithy and continues to this day keeping this beautiful Yorkshire Dales village heritage alive. Annabelle has featured on Countryfile, Julia Bradbury's Unforgettable Walks, The Dales with Adrian Edmondson and featured in books about the Dales. 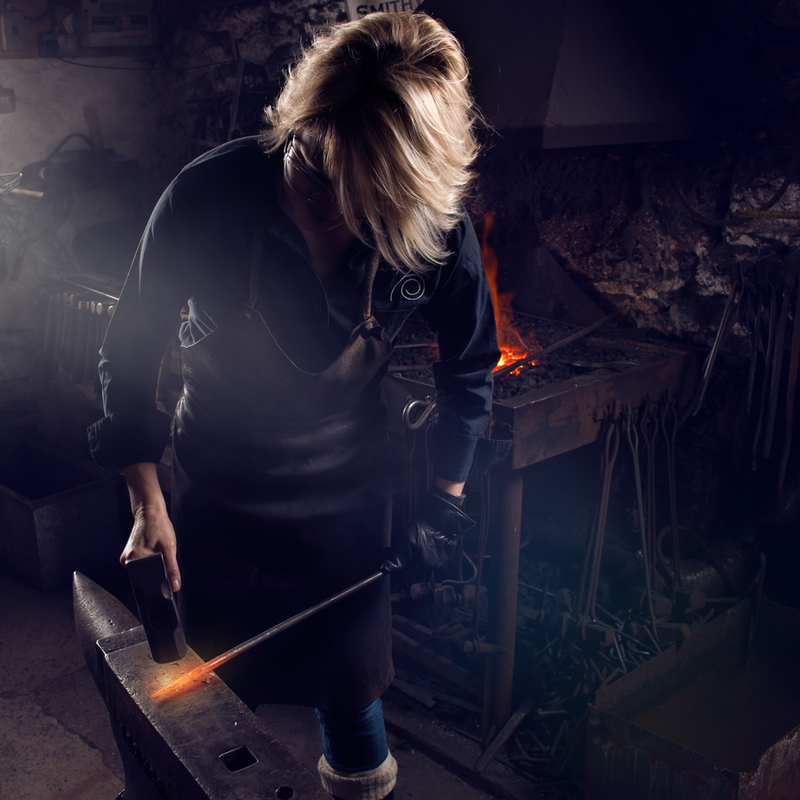 Read Annabelle's story on how she made the life changing move from tax accountant to blacksmith.